I read so many negative reviews about this product but I wanted to try it out and make up my own mind. 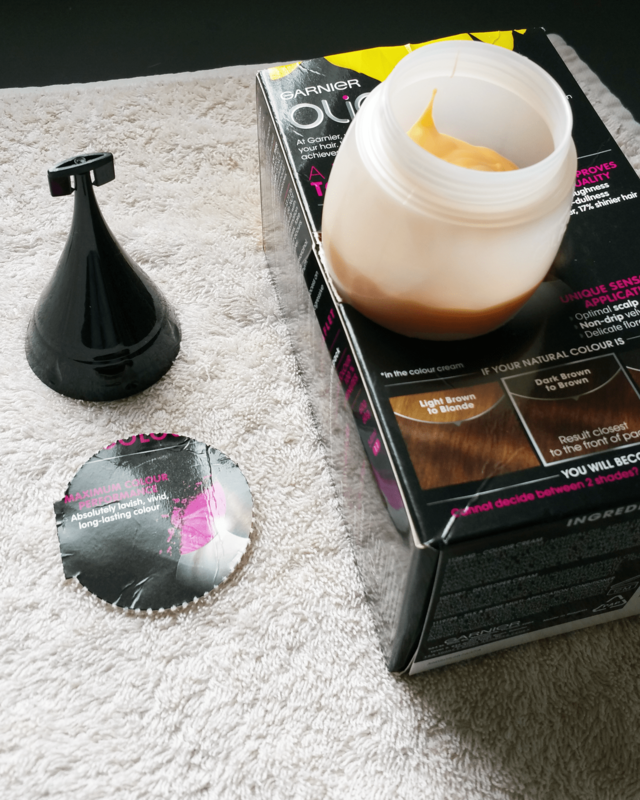 It’s an oil-based, ammonia-free permanent hair-color kit with natural flower oils in the colorant. It comes with a 60g tube of developer cream, 60g tube of colour cream, a 54ml tube of conditioner, an Olia jar and applicator and a pair of disposable gloves. The packaging is great, and the way the box holds the mixer bottle is very clever and practical. The instructions were easy to follow and the application was quick and easy. The dye was not irritating to my head and did not have that aggressive ammonia chemical smell that is normally overpowering. The hair color rinsed out quickly and did not stain the shower walls and floor. The conditioner has a nice floral scent and can be used more than once with this pack. It left my hair feeling smooth and shiny. I accidentally used a white towel when I was drying my hair and I was pleasantly surprised that it didn’t stain. However unfortunately it didn’t cover all my greys (insert sad face here). I was very thorough with the application process and made sure all the grey strands were covered. I wish it did work because I loved everything else about this product but I will not be purchasing it again. 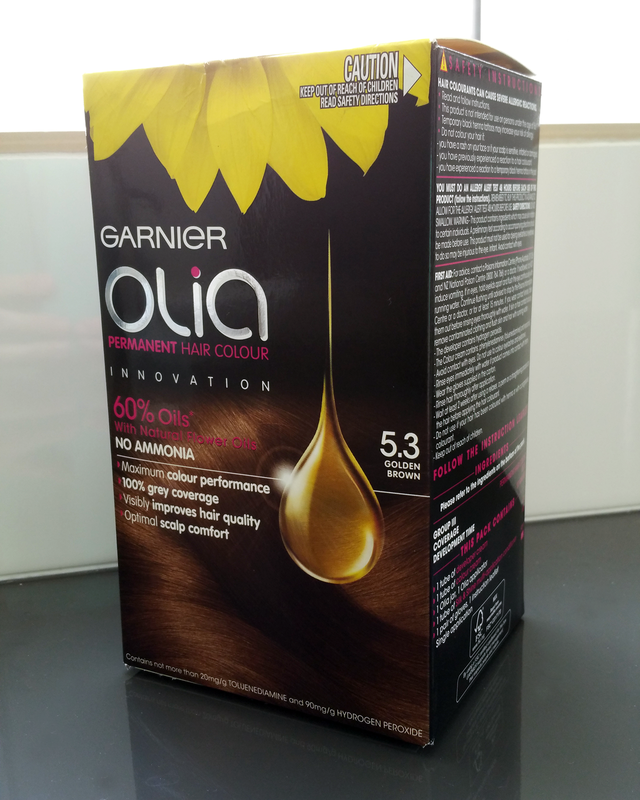 Have you tried Garnier’s Olia Permanent Hair Colour before? The last time I used a “mainstream” box brand, Revlon, I had an allergic reaction it was awful! 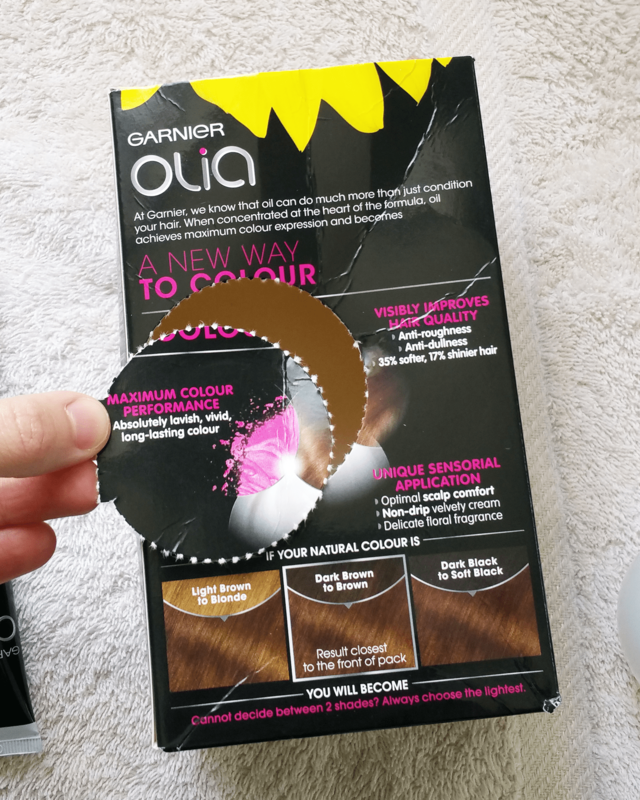 So in light of this, animal testing concerns and the harsh chemicals used I chose to keep looking for a great plant-based permanent hair coloring DIY kit. I eventually found out about Naturtint and haven’t used anything else since. This is the best for plant-based color and coverage of greys all without the harsh chemicals & cruelty. 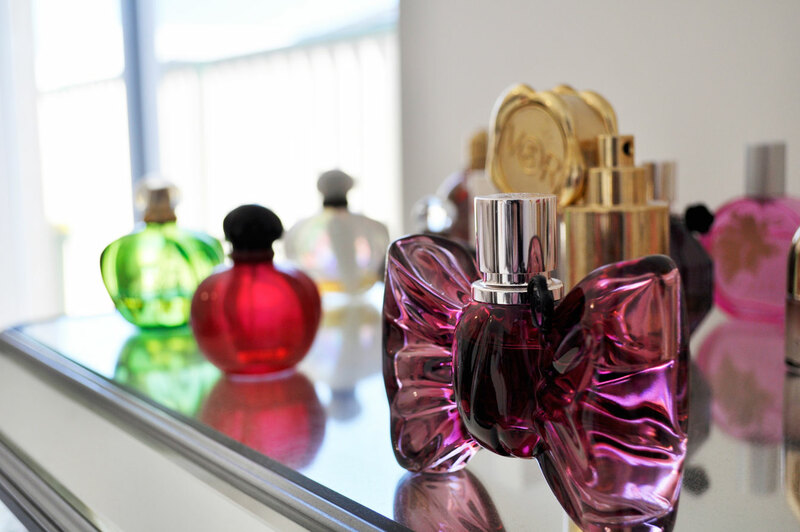 You might like it!